From the lounge to the lobby, have a look at the 18 natural elements to enrich with and move a touch of uniqueness outside of the usual home stylistic theme! 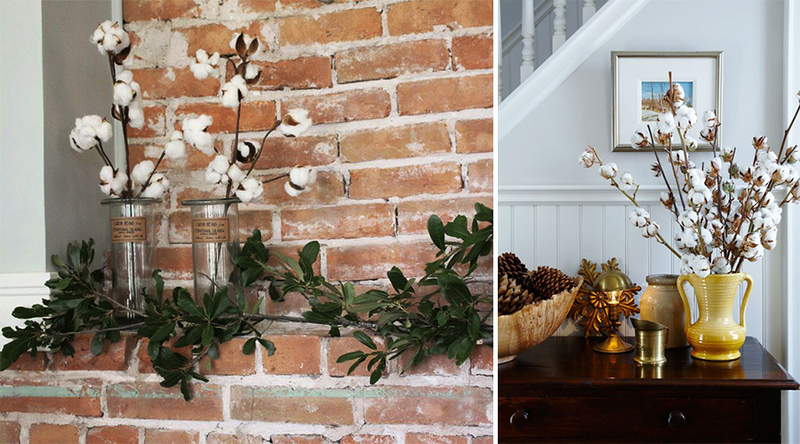 Regardless of whether it’s a tuft of cotton or furniture propelled by nature, decorating your home with natural elements will bestow new life to the interior. Even in the most modern, or contemporary home, a touch of nature can bring serenity around the house. 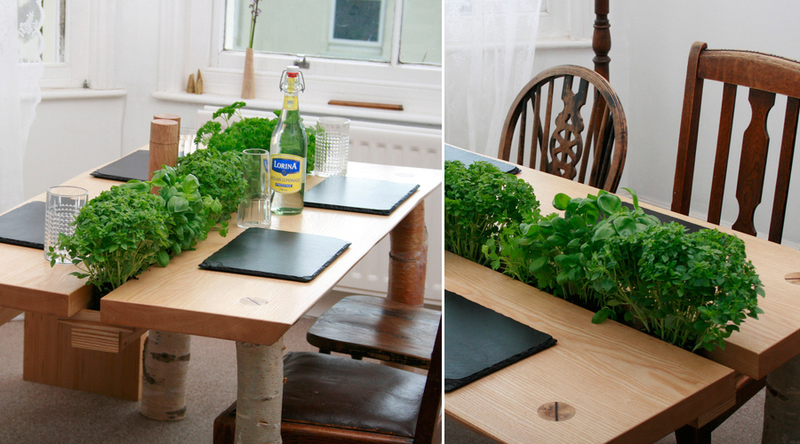 A comfortable dining table with a section dedicated to herbs can bring in the much-needed serene touch to your home. 2. You don’t need flowers if you have cotton tufts around. 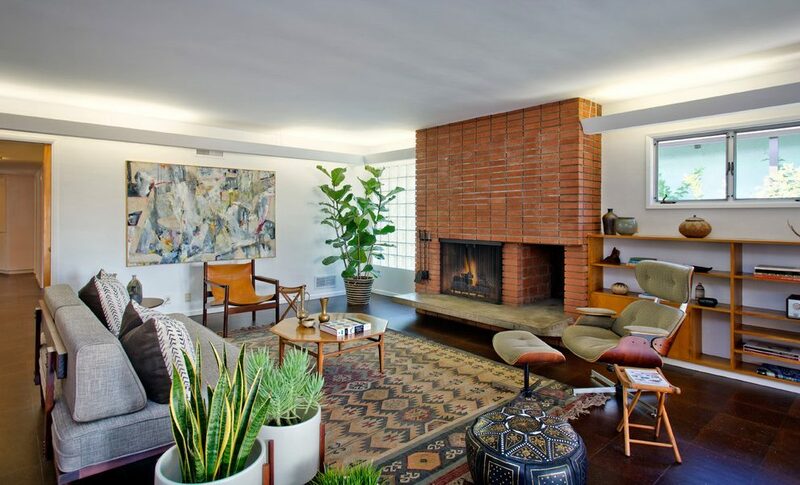 Flaunt the tufts in a vase to make your home appear distinctive. 3. 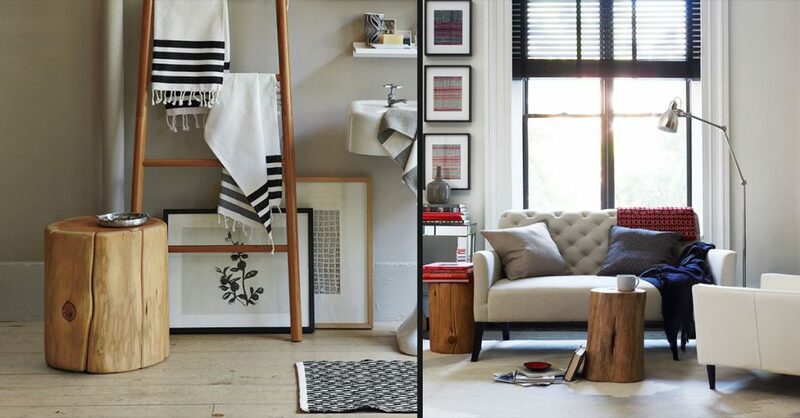 A tree trunk can also be used as a tool in your living area. You can polish and paint the trunk to give it a fresh look. 4. 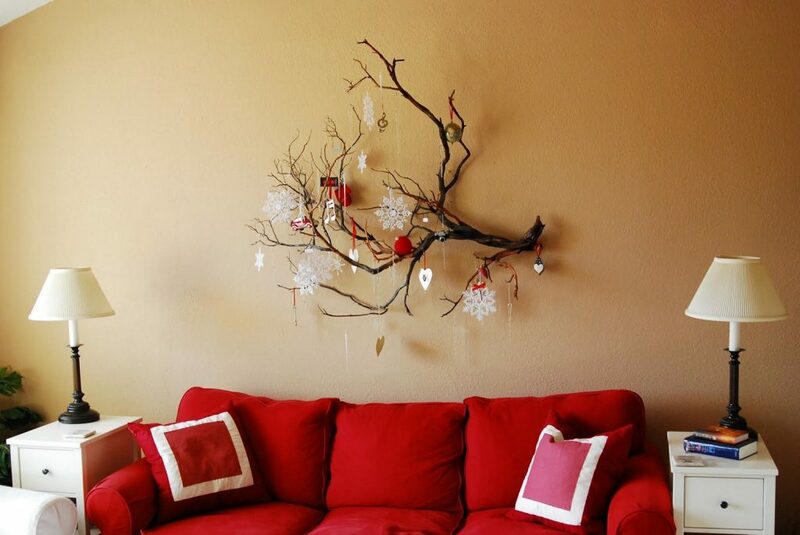 A beautifully twisted branch can be used as a wall decor element as well. 5. 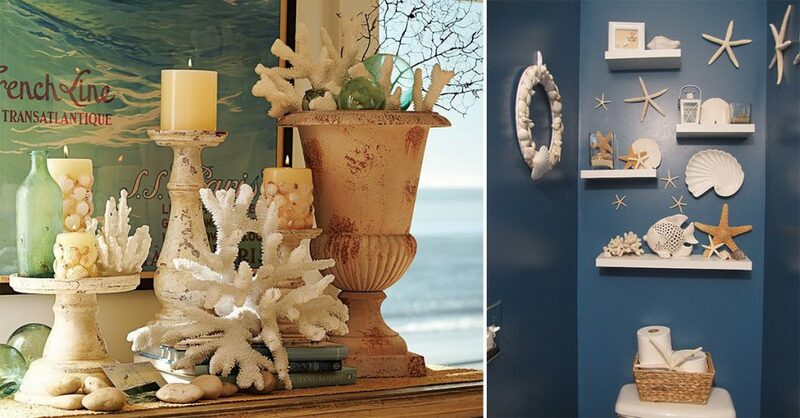 Bring in the nautical mood in your home with seashells. 6. 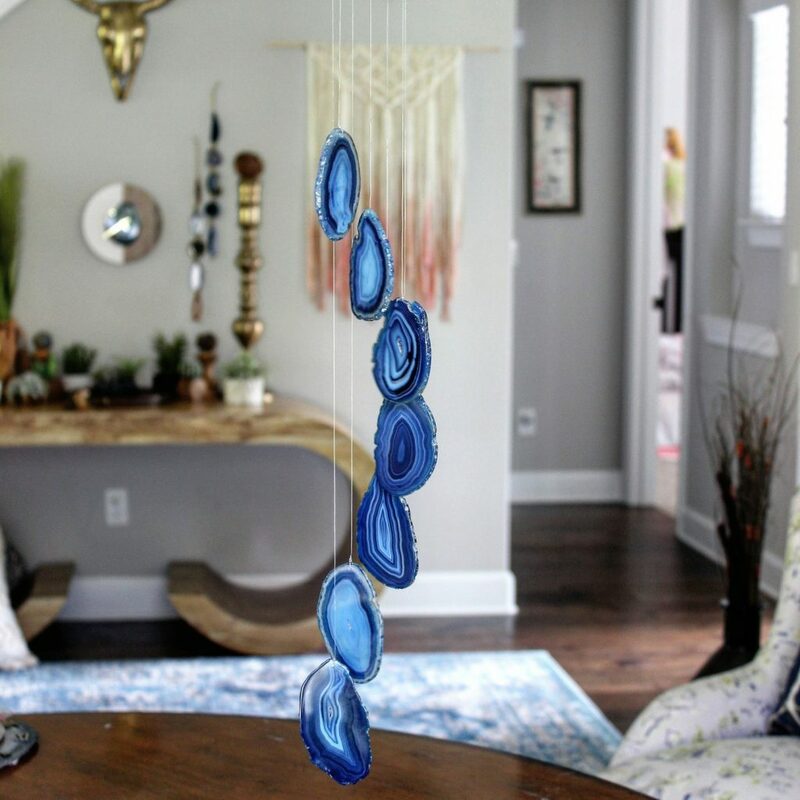 Use an agate as a wind chime for a unique home. 7. Plants can change any dull place into a bright and lively one! Simply place potted indoor plants across your home to make it appear beautiful. 8. 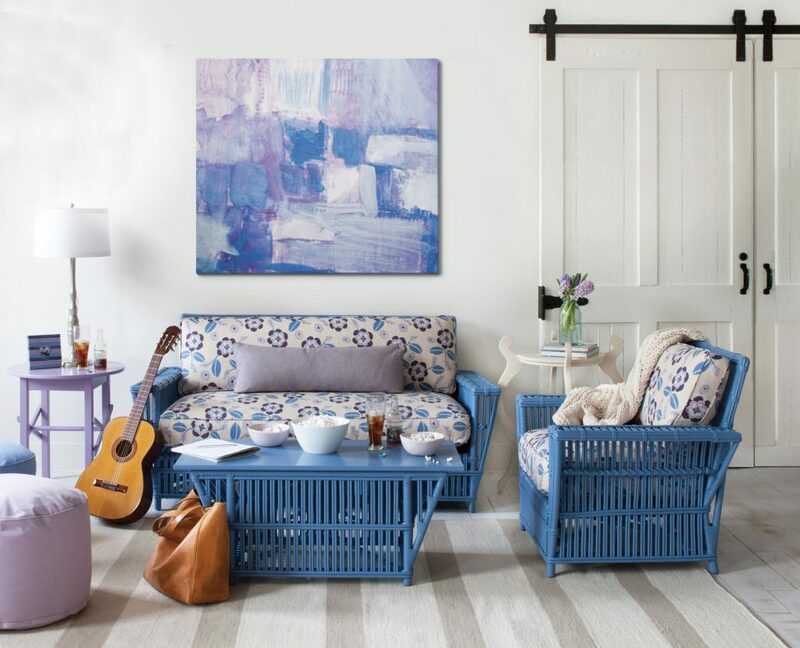 Opt for wicker furniture instead of the usual ones for your home. 9. 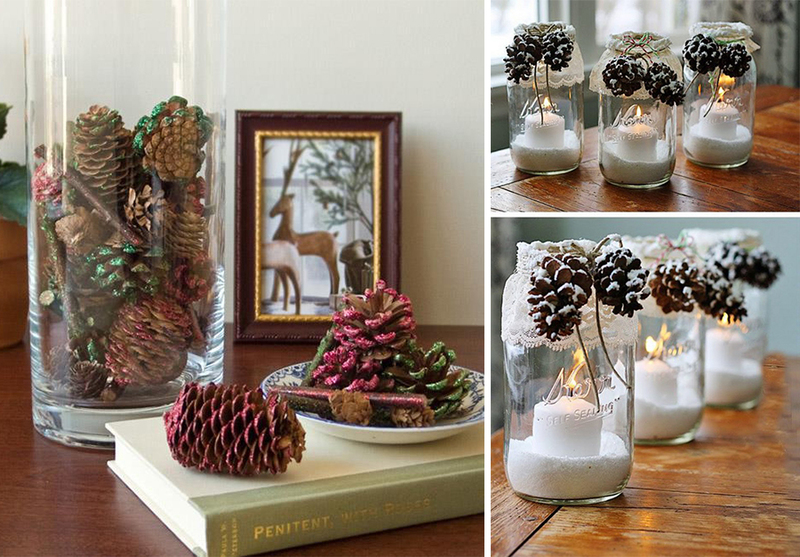 Pine cone makes for an incredible decor element. 10. How about some stone poufs for your living area! 11. 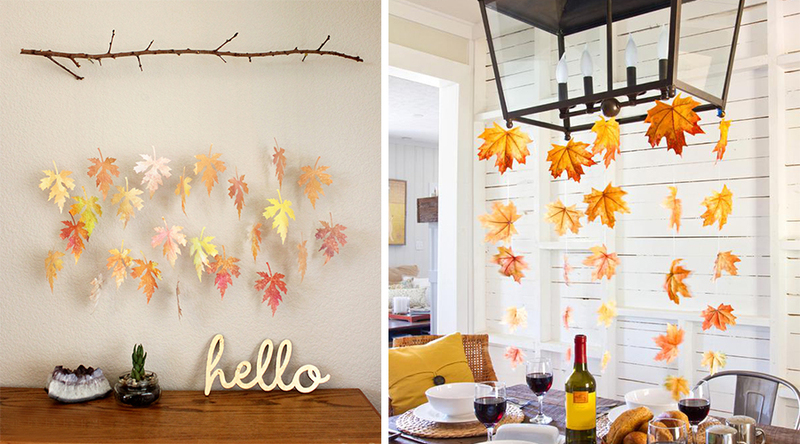 Hang dried leafs in your home to highlight a certain area! 12. 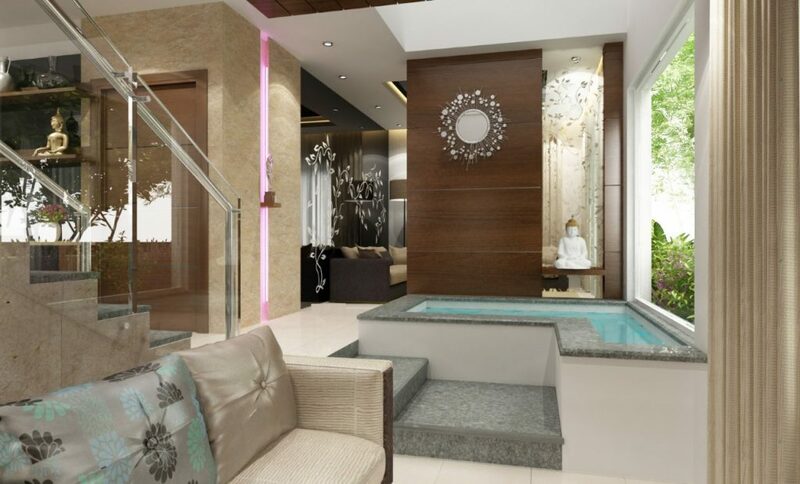 An indoor water body will surely make your home stand out from the rest. 13. 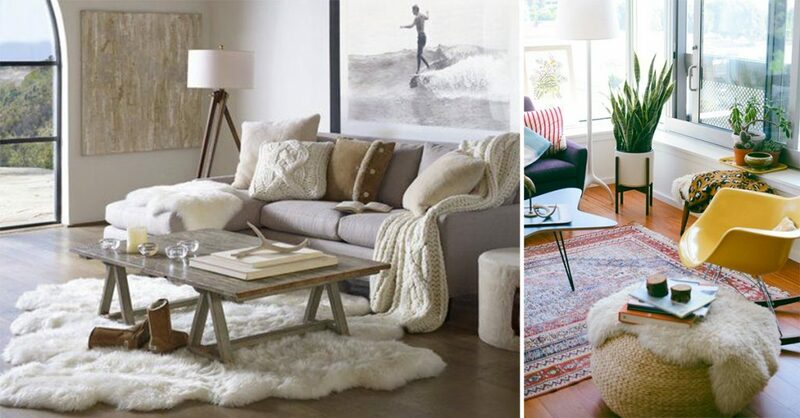 Make use of faux fur in your home for a royal touch. 14. 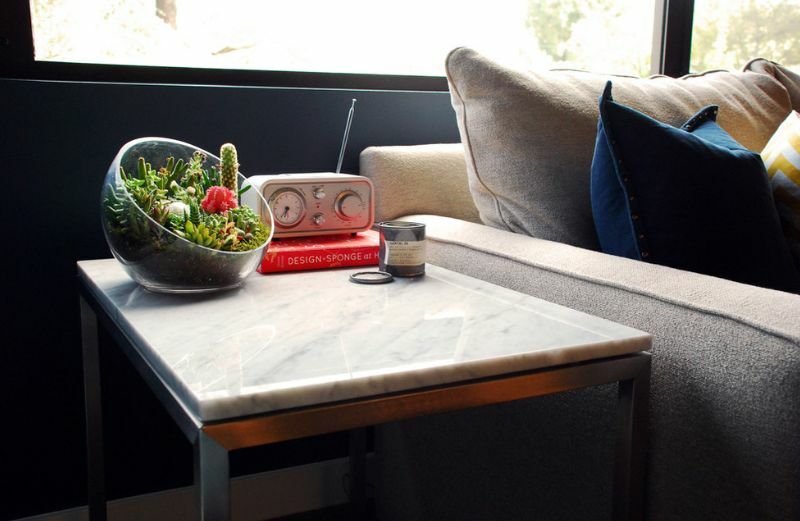 A beautiful terrarium can change the appeal of the dullest of the corners. 15. How about some fresh flowers around your house! 16. 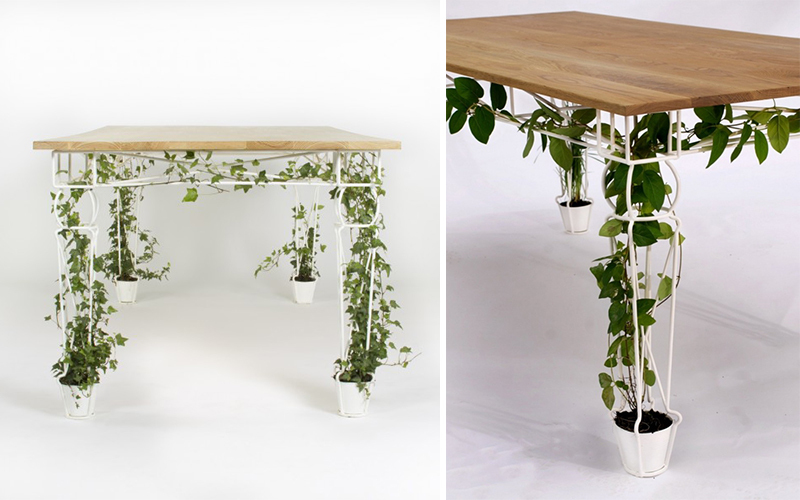 A planter table like this will undoubtedly be the unique element of your home. 17. 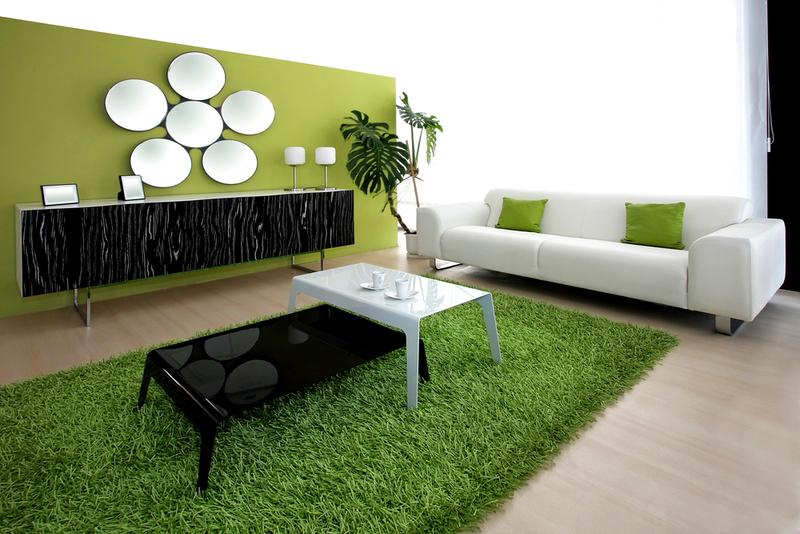 Place a grass rug in your living area. 18. 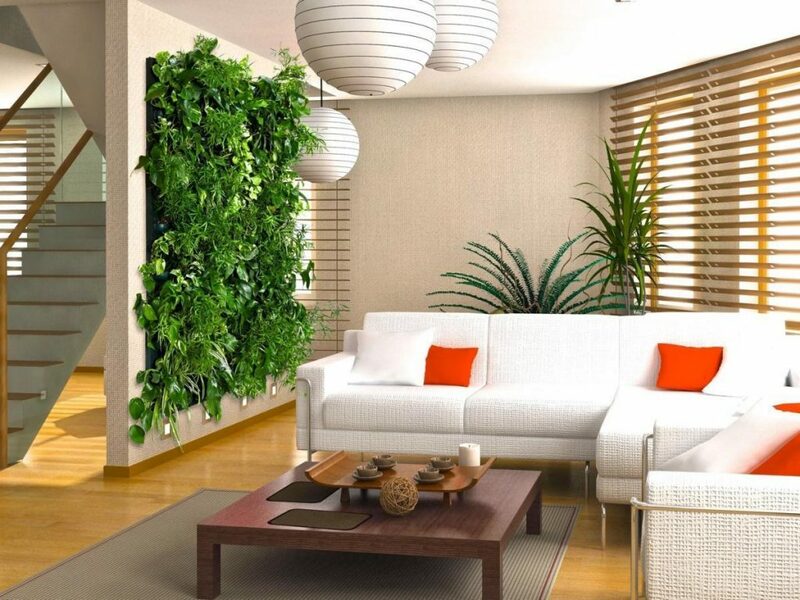 Or, opt for a vertical garden!